Are you concerned about what parabens you are putting on your skin and your body absorbing them, what you are spraying in the air and inhaling or washing your clothes in? Do you, your children or even your pets have sensitive skin? If you have answered yes to any of these or even if you haven't, you must read on and learn about a fabulous company that has brilliant tried and tested products for a variety of uses. 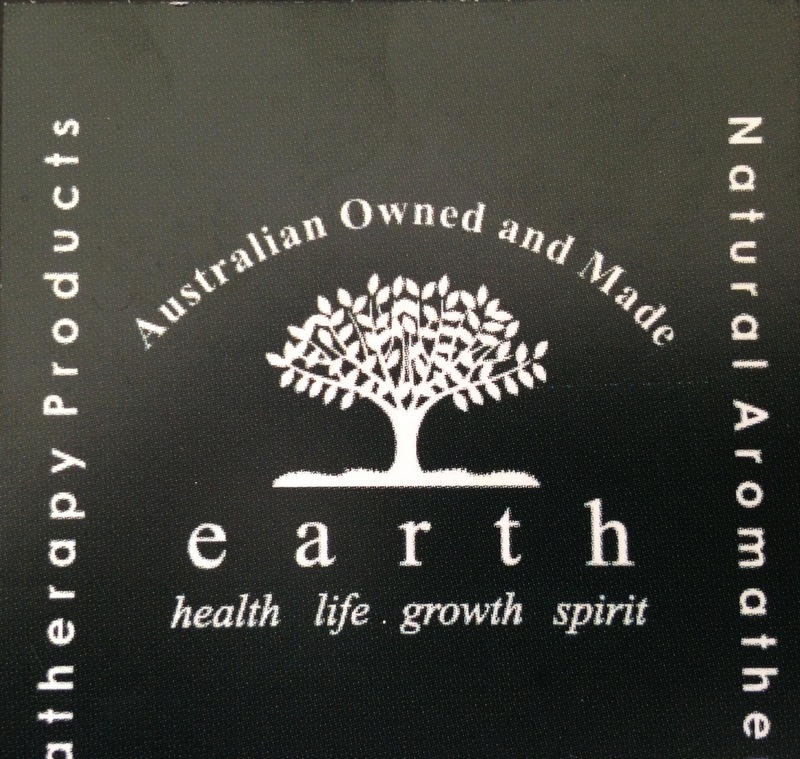 Earth Products are not only a proudly Australian Company, but a local company based in the Swan Valley, Perth. It's a family run business founded in 1998 by Marie Donnelly. The shop is open every Wednesday 1pm-8pm or you can order online from the website anytime. Their extensive range of products are all natural, handmade and affordable. Their range includes gourmet soaps, facial and body skin care, bath products including bath fizzes, salts and massage oils, haircare, room sprays, a complete men's range, candles, wax melts. The list is enormous. I can personally vouch for many of the products, but the ones that shine for me are the room sprays, pet calming spray and the Headache & Migraine Stick. The room sprays come in many different mixes, i.e. Stress Relief, Cold and Flu, Children's Sleep Blend, Be Alert etc. They are special blends of essential oils to target particular things. You can buy refills for these too, which make them even more cost effective. They smell wonderful and they are also helping you. Genius! The pet products are great too, particularly the Pet Calming/Trauma Spray. If your pet suffers with anxiety of any kind, fireworks/loud noises, depression etc, this is marvellous to rebalance their nervous system & it's completely natural, of course! I used to suffer with terrible headaches and sometimes not even strong pain relief would help. I had tried many things including remedial massage to relieve the pain. One day when I visited Earth Products I was recommended to try the roll on Headache & Migraine Stick. I was ready to give anything a try & bought one. I can honestly say my headache of 6 weeks finally lifted after using the product. I was overcome with total relief as my life returned to PH (pre-headache). I cannot rave about these products enough. They do exactly what they are supposed to, are natural, smell wonderful, massive product range, good value AND a local company which we should all support. They make fantastic presents and you can make up baskets with the products that you know your friends will like. You must visit and see the entire product range (which is expanding all the time). There are some lovely gift items that you and your friends will just love! If you have friends and family visiting from overseas, they have some wonderful Australiana soaps in the shape of the Australian map and a cute koala. Once you visit, you will be hooked like I am!